We have a small drawer in our kitchen that has become the catch-all place for random things to go to rest. I wouldn't exactly call it a junk drawer, but it is a collection of clipped coupons, screws that belong to something-or-other, and, the most recent addition, gift cards. It's not that we don't use gift cards, because we do, it just seems like they end up sitting there waiting for us to remember that we have them. Are we going to that store? Do we want to eat at that restaurant? Wasn't there a reason that we were going to head in the direction of that mall? Aside from trying to remember to carry the cards everywhere we go in hopes that we'll use them, what other option is there? Wouldn't it be nice to be able to sell or exchange them for something a little more useful sometimes? 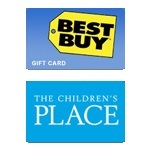 PlasticJungle.com is the answer to how to save money this summer purchasing the gift cards that you want while also making a little extra cash selling those that you don't. As the web's largest secured gift card exchange, it's exactly where to head to buy a gift card, sell your gift card or just trade one in for one that works better for you. Their patent-pending marketplace and payment applications offer you the choice and flexibility to convert your gift cards into other forms of spending power - including cash, Facebook Credits, online balances for purchases at the millions of merchants that accept PayPal, and more. 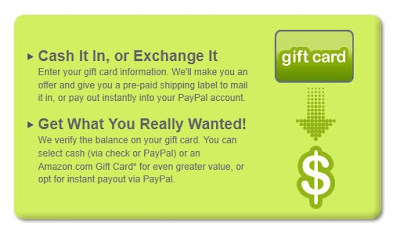 All of the gift card transactions on PlasticJungle.com are guaranteed, shipping is always free, and you'll never be charged any additional fees or discover any expiration dates. In fact, the steps are all easy! When it comes to buying gift cards, Plastic Jungle offers discounts saving you up to 35% off your next shopping trip (that's on top of any store sales, coupons, or specials they might be running). You can browse the whole list of options or search by merchant, keyword, category, and more. Not interested in purchasing a Fandango gift card up to 30% off, a Borders gift card up to 15% off or an Outback Steakhouse gift card up to 10% off? Well then, how about selling the unused gift cards that you have laying around and make some money instead? Cashing in your unwanted gift cards for up to 92% of the verified balance is just as easy as making a purchase. Simply visit PlasticJungle.com and enter the information about your card in and click the See Offers button (even if you're not sure about the exact balance on your card). On the next screen, Plastic Jungle will make you a cash offer for your gift card, which you have the option of accepting or seeing what alternatives are available - such as exchanging your unredeemed or partially used gift cards for purchasing power at stores like Amazon.com or donating them for the benefit of your favorite nonprofit organization. From apparel to music to electronics to books, if you're going to be making a purchase at one of these locations anyway, why not save money? 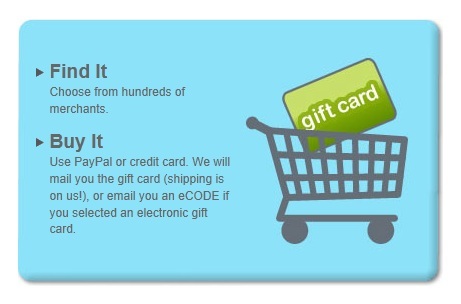 Plastic Jungle is an easy way to buy, sell, trade or even donate gift cards... head over and take a look! 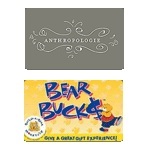 Don't forget to also Like Plastic Jungle on Facebook to get notified of their special deep discounted gift cards!